Clearly way too talented for her own good (we jest, naturally), US actress, director, model and singer Hailee Steinfeld is ready to make waves at Australian media. 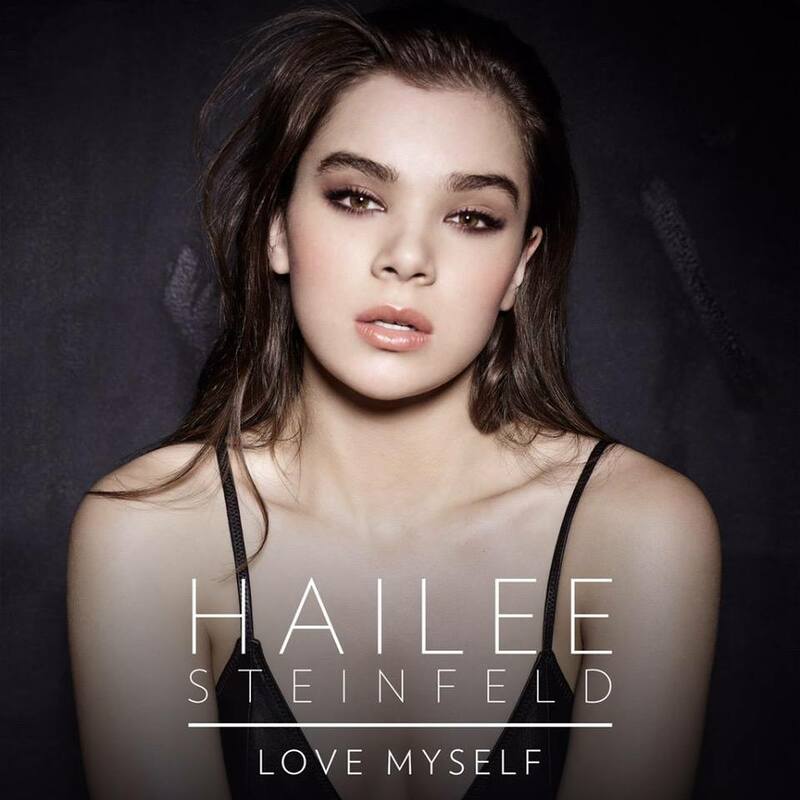 Already known as an actress (she played Juliet in the 2013 remake of ‘Romeo & Juliet’, was nominated for an Academy Award for her role in the 2010 movie ‘True Grit’ and was most recently seen rocking the big screen in ‘Pitch Perfect 2’), Hailee also contributed her vocals to the ‘Pitch Perfect 2’ soundtrack and recently bobbed up in the video for Taylor Swift’s smash ‘Bad Blood’. And she’s still just 18. 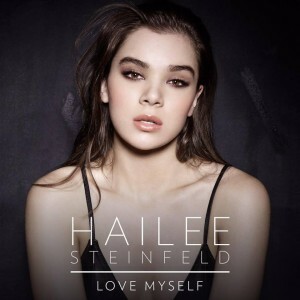 Now her label Universal Music has confirmed that the starlet’s debut single ‘Love Myself’ will be serviced to local media next week. And, given the clip for the track (check it out below) has amassed more than a million views in little more than four days, it’s clear there’s already a big, big following.